176 pages | 2 B/W Illus. 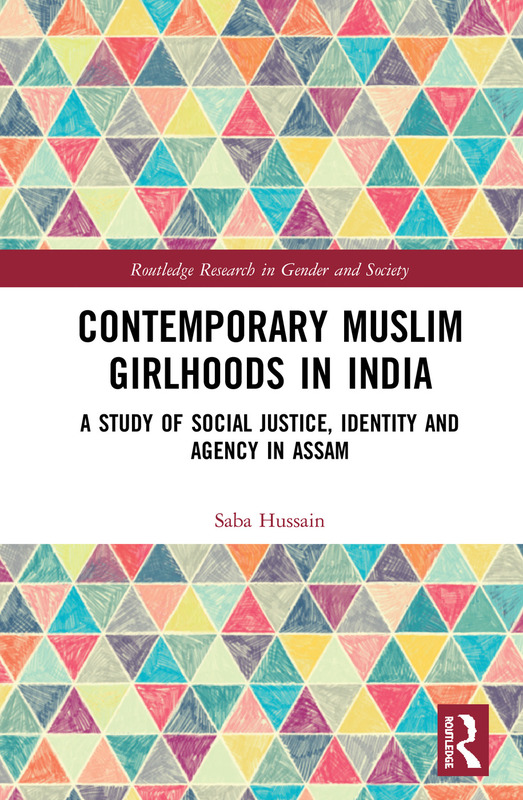 Based on empirical research in India, this book presents a post-colonial feminist analysis of subjectivities available to Muslim girls and the ways in which they are inhabited and negotiated. Examining government education policies together with the narratives of teachers and parents, the author explores the manner in which gender, class, ethnicity and religion intersect both to confer certain subjectivities and to challenge or reinforce the conferred subjectivities. A study of the imposition of subjectivities that label Muslim girls as economically subordinate and culturally different, Contemporary Muslim Girlhoods in India analyses Muslim girls’ reconstructions of self through a combination of reflexivity, resilience and agency, and conformity. Drawing on the thought of Pierre Bourdieu and Nancy Fraser, this volume offers an original contribution to the study of gendered minorities, institutions and relationships in post-colonial contexts, and an alternative to identitarian politics or cultural explanations of Muslim women’s educational deprivation in India. As such, it will appeal to scholars of sociology and gender studies with interests in education, class, religion and identity. Saba M. Hussain is Leverhulme Early Career Fellow in the Department of Sociology at the University of Warwick, UK.